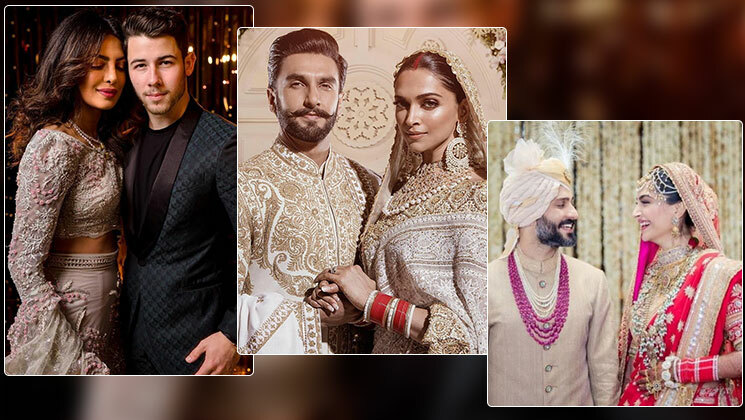 Here is the list of 8 Bollywood Celebs who tied a knot in 2018. Exactly five years after the release of their first film together (Ram-Leela), Ranveer Singh and Deepika Padukone have tied the knot on 14th and 15th of November in Italy. 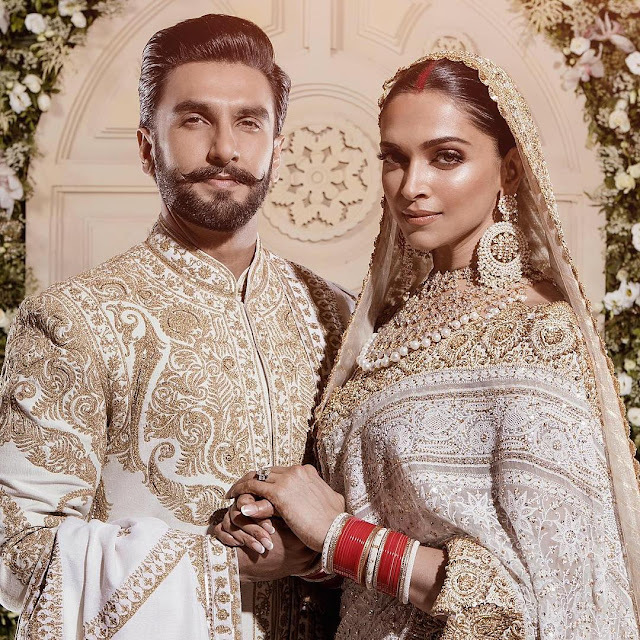 Among special security arrangements, DeepVeer got married as per Konkani and Sindhi wedding traditions. 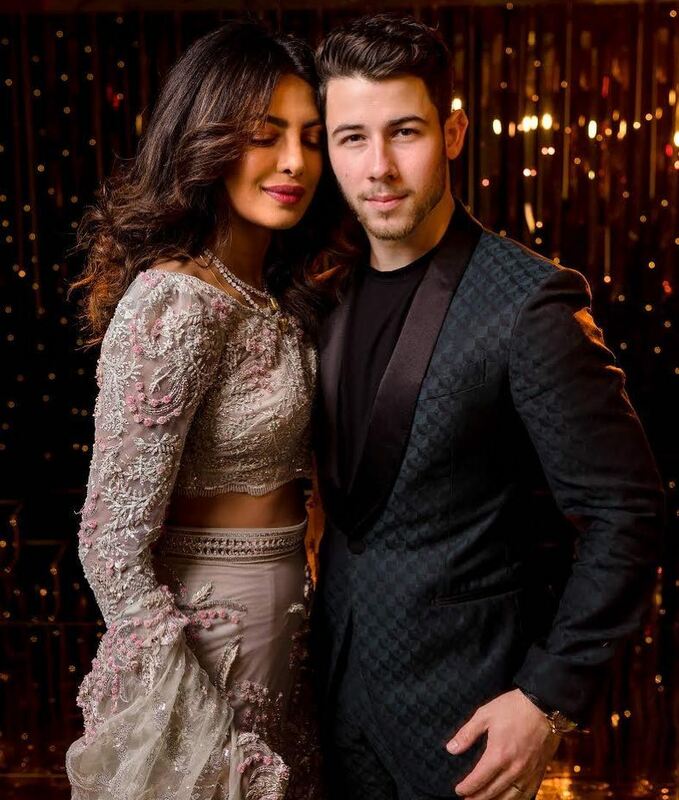 The made for each other couple, Priyanka Chopra and Nick Jonas got married as per Indian and Western wedding ceremonies at Jodhpur's Umaid Bhawan Palace. They tied the knot on 1st and 2nd of December. NickYanka's wedding was no less than a fairytale affair. On 8th of May 2018, the style icon of Bollywood, Sonam Kapoor tied the knot to businessman Anand Ahuja. 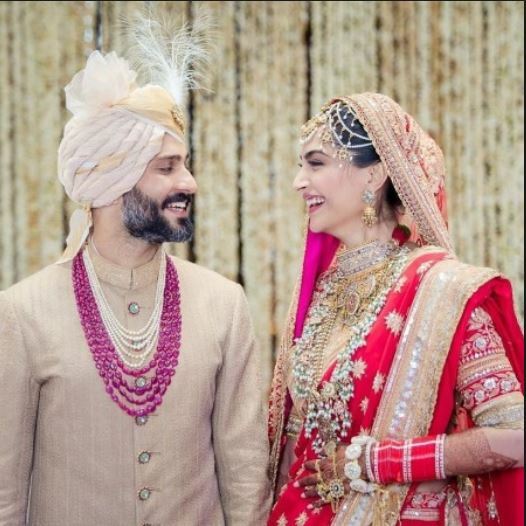 Sonam Kapoor and Anand Ahuja's wedding festivities continued for a long week and their grand wedding was the talk of the town for quite a long time. 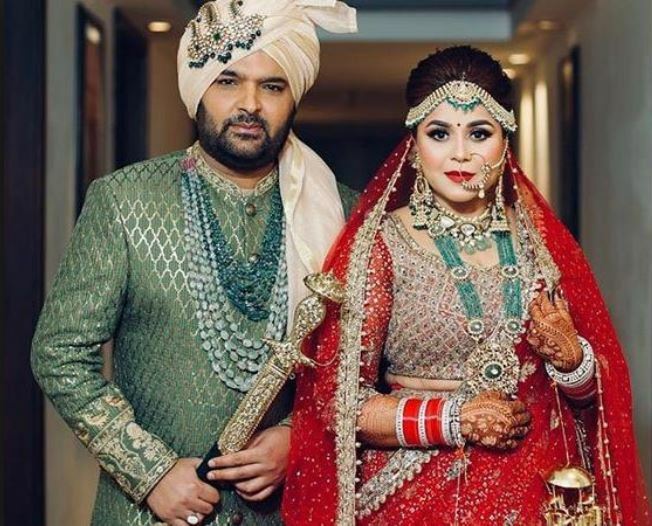 The beautiful couple got hitched in a private ceremony in Delhi on 10th of May 2018. 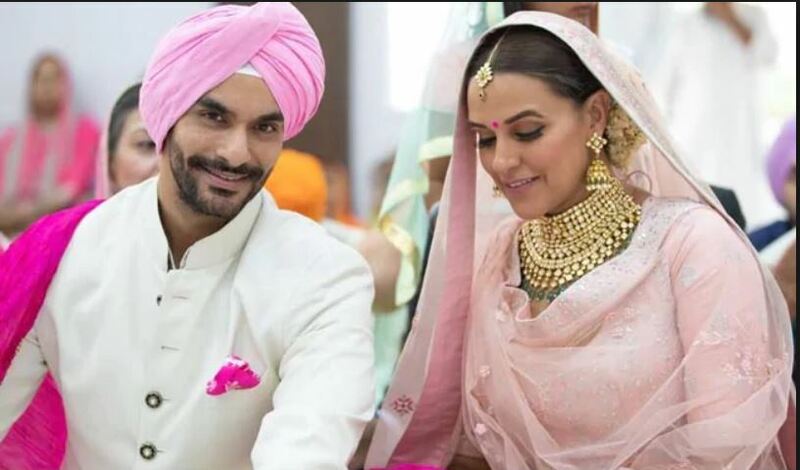 Their wedding took place as per Sikh traditions and the couple looked elegant in their wedding attire. The comedy king Kapil Sharma tied the knot to his long time girlfriend Ginni Chatrath on 12th December 2018. The couple looked bright in their wedding attire. 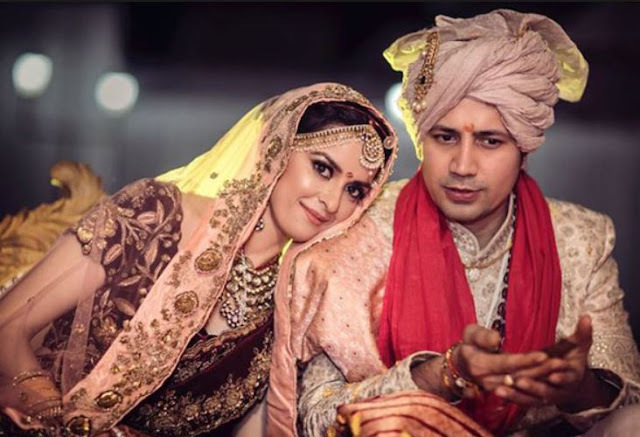 The 'Veere Di Wedding' actor Sumeet Vyas tied the knot with the Ekta Kaul, who is famous for a daily soap - 'Mere Angane Mein'. On 15th of September, Sumeet and Ekta got married in a grand wedding. 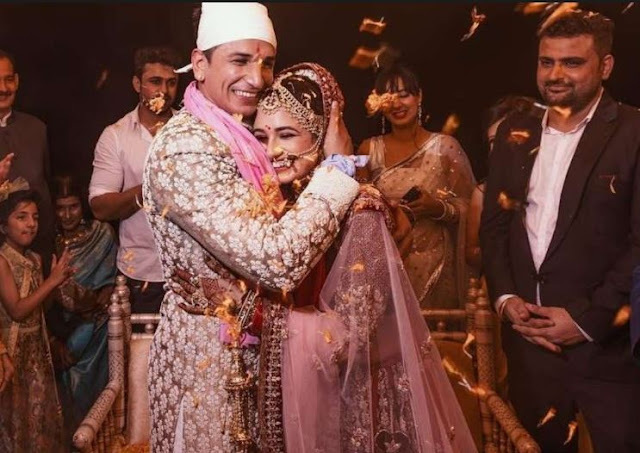 Ex-Bigg Boss contestant Prince Narula and Yuvika Choudhary tied the knot on 11th of October. The couple have dated for a quite a long time and they got hitched in a fairy tale wedding. The love birds, Milind and Ankita have redefined the definition of love like no one else. The much in love couple, opted for a proper traditional Maharashtrian wedding. 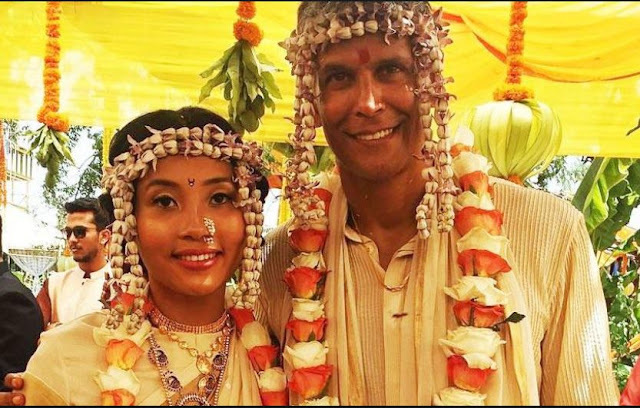 They tied the knot on 22nd of April in Alibaug.